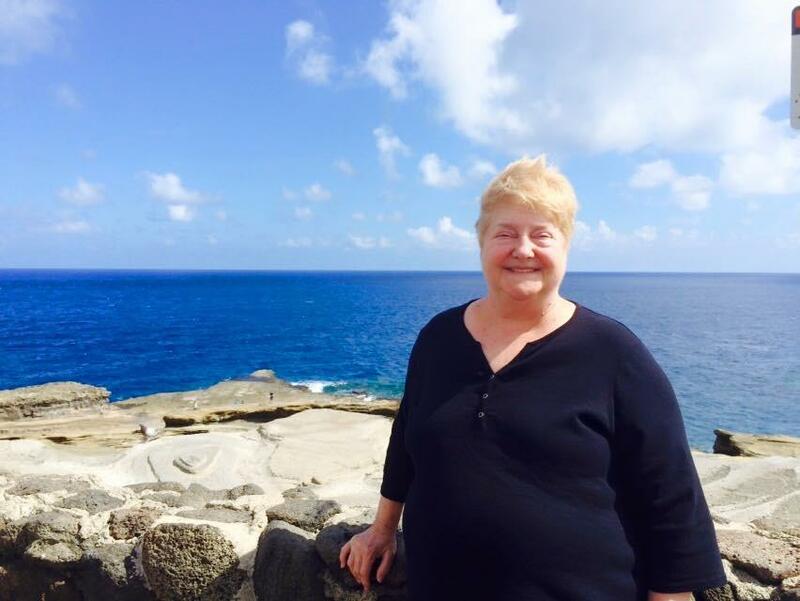 Cheryl Ann (Lamb) Shrout, 71, of New Albany passed away at home on Saturday, April 13th, 2019. Visitation will be at Market Street Chapel of Naville & Seabrook Funeral Homes in New Albany from 1-8 PM Wednesday and after 9 AM Thursday. Her funeral service be held at 10 AM Thursday in the Market Street Chapel with burial to follow in Rose Hill Cemetery, Elizabeth, IN.